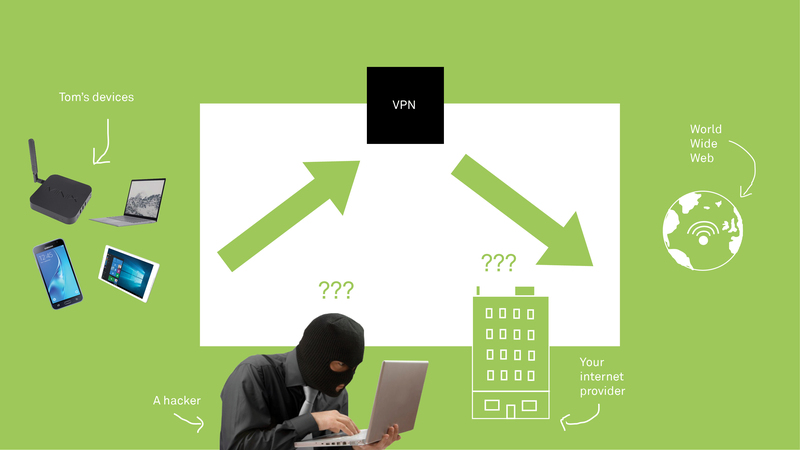 A VPN (or Virtual Private Network) is a secure connection between two or more computers as though it was completely private between physically-linked computers. The computer connects to the internet via the VPN. These vpn servers are often at different geographical locations, or appear to be, further masking the origin of the connection. A VPN is a handy way to browse the internet and enjoy content as though you were in another country. It will also protect your connection from other devices and prevent software and cookies tracing your browsing history. 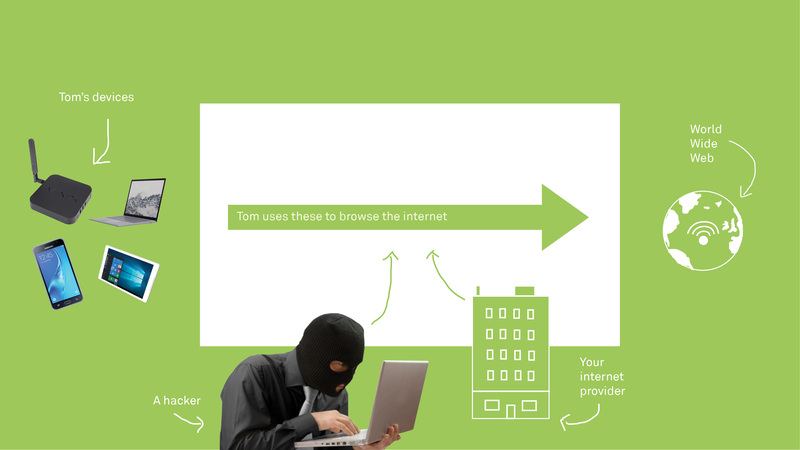 VPNs use servers to cloak the user’s true location/connection IP, granting privacy and anonymity. Information shared over the VPN travels through “tunnel” protocols, providing end-to-end encryption that cannot be analysed. Data that is targeted over VPN is often further protected by automatically switching proxy servers. VPNs are also a popular choice for accessing geo-restricted content, e.g. 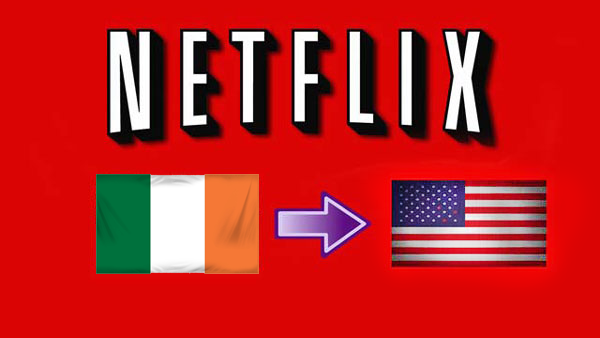 RTE iPlayer outside of Ireland, US Netflix outside of America etc. VPNs are a great, easy way to stay protected and anonymous online. The ability to access geo-restricted content is also a big plus as it grants you more freedom to enjoy online content. Slower internet speed- ping from bouncing off servers back to user’s device. Free VPNs have been accused in the past of using a user’s internet connection as their own unlisted “exit node” in their own unmonitored browsing, potentially implicating the unwitting user. Users have little redress against the makers of a free VPN in the event of wrongdoing. Not only is Private Internet Access trusted by some of the biggest companies in the world, the ease of use over different operating systems makes it stand out from other VPN providers. 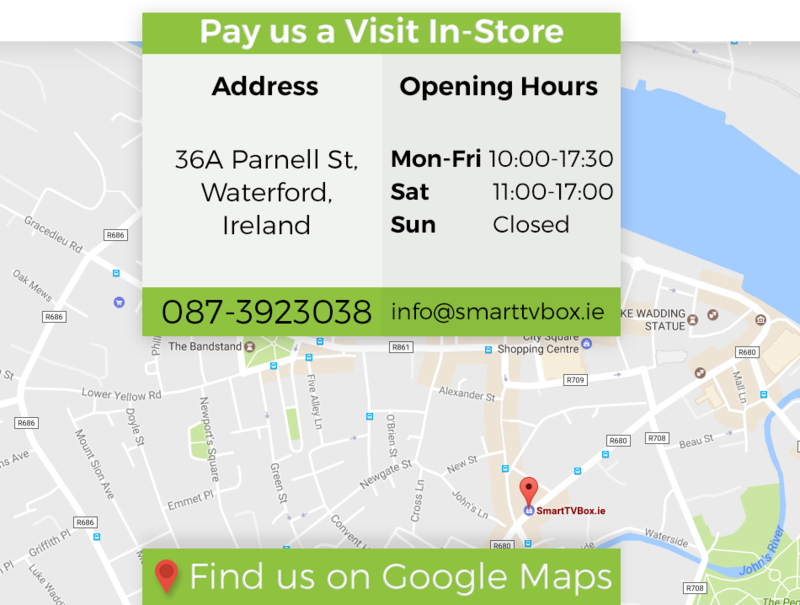 Don't think of Private Internet Access as just for your Smart TV Box, it is needed for all your web browsing to keep you fully secure. With Private Internet Access you can run 5 devices simultaneously, so for example with an Android Smart TV, a Windows PC and an Apple iPhone, Private Internet Access can fully cover all your platforms to keep you secure. Imagine you want to check your bank balance by Smart Phone or Tablet using Public WiFi. While security vulnerabilities exist, all you need to do click on the Private Internet Access app, activate it and you are fully secure. Did you ever look at a flight, then go back 30 minutes later and see it has gone up in price? That is due to cookies knowing that you looked at that flight already. Private Internet Access will stop the cookies tracking your browsing activity, knowing you were there already. This is a great way to level the playing field for internet users. So in short Private Internet Access will keep you fully protected whether you are streaming from your Smart TV Box, browsing the internet or checking personal information. To get started, get the Private Internet Access app from the Google Play Store and a subscription, allowing you to easily connect to the internet via proxy. Just turn it on, select a country as proxy/to circumvent geo-restricted content, and begin browsing in privacy and security. As cyberattacks become more sophisticated and affect a greater number of internet users, we recommend a VPN for everybody. Whether you’re streaming content online or not, VPNs boost protection from cybersecurity threats, prevent organisations snooping on you and allow you to travel the global internet without virtual borders. A VPN can help you enjoy international content and remain anonymous online. Learn more about VPNs.